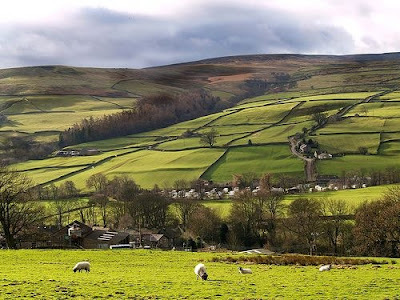 When you are looking for the best Yorkshire Dales hotel for your trip it really comes down to your personal preferences and what you plan to do during your stay. Fortunately, there are popular accommodation choices whether you want to enjoy luxury spa treatments and great restaurants or simply want easy access to the lovely walks and scenic sites of the region. Here we will look at a variety of hotels in different parts of the Dales. The area of the Yorkshire Dales takes pride in the fact that it features a world-class accommodation for every occasion or event. It is no surprise that this area is known world-wide as a premiere travel destination. There are old fashioned Bed & Breakfast Inns that serve you a robust breakfast and then offer you a chance to stay at a working farm. If you prefer a more luxury atmosphere, the Yorkshire Dales can offer the glamour of a beautiful country house hotel, as well as luxurious boutique spas and hotel resorts. The Yorkshire Dales truly have it all. An adventurous holiday. 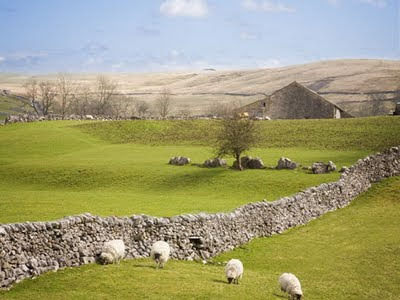 Whether you love walking, cycling, climbing, caving or some other sort of activity you will find that the Yorkshire Dales area offers a wide variety of choices to make your trip an active and interesting one. Of course, after an action packed day you will probably be keen to enjoy a bit of luxury in a hotel where good food and wonderful hospitality help you enjoy being indoors as much as outdoors. The region’s importance as an historic hotspot ensures that modifications to existing buildings and the building of new structures is a matter which is taken very seriously. While this air of carefully controlled conservation helps the Yorkshire Dales maintain a unique, dignified charm it would be a mistake to consider the towns and villages contained in it to be museum pieces. A couple looking for a weekend away together will probably prefer the romantic and traditional cottage with real wood burning fire, large leather sofas and exposed beams. There are plenty available and perhaps one of the best examples is the Cottage Fremington Reeth Swaledale. Gorgeous traditional décor with modern facilities including internet access and SKY television, this wonderfully restored cottage was made for the cosy night in.